This is the first in a series of blog posts we’ll be publishing on the topic of protecting your privacy online. Secret Sequence puts privacy first, and it’s important to us that our users understand how to protect themselves online. We hope the following will be helpful in protecting yourself online. VPN stands for “Virtual Private Network”. A VPN is a program that allows someone in one location to “virtually” connect to and be a part of a “private network” in another location. For example, you may have a file server on your home network, but you’re traveling for work and can’t connect. 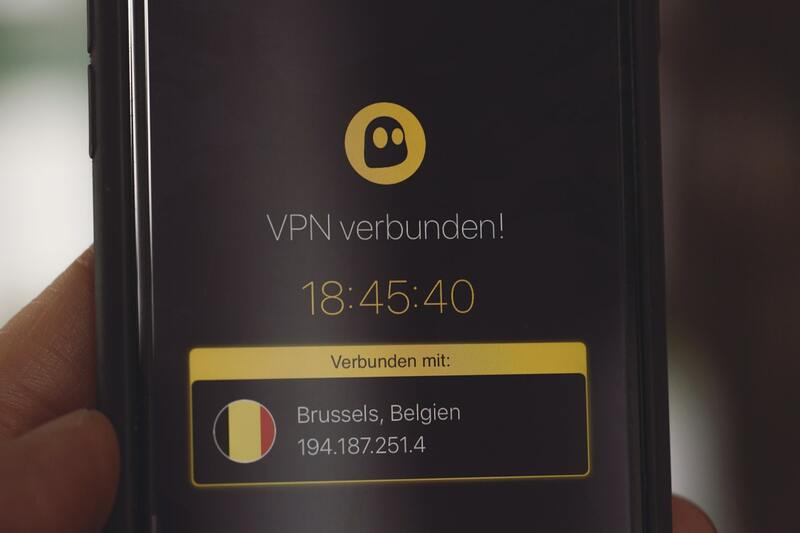 A VPN would allow you to connect to your local network at home to access the files on your computer while you’re actually thousands of miles away. Many businesses use the same technology to allow their employees to work from home. The above examples are only two common uses of VPNs. More often these days, VPN’s are being used to protect the privacy of their users. The way this works is for whatever connection is made between private networks all data is encrypted, meaning anyone listening in the middle can’t decipher what information is going across. So if you were accessing the internet from a public WiFi access point at a coffee shop, you could connect to the internet through your VPN. This means nobody snooping around the internet there could get your usernames, passwords, credit card numbers, etc. Additionally when data reaches its endpoint, in this case a commercial VPN provider, any requests going out to the public internet appear to come from the destination location. That is to say, if you were in a coffee shop in Miami, and connected through an endpoint in New York City, it would appear to any website you visited, as if you were in New York City yourself. So a VPN protects you from threats on your local network, as well as websites that may be trying to track you based on your IP address. So if I use a VPN, nobody can track me? Not quite. VPN’s protect us from some of the most common threats, but there are plenty of other types of tracking that websites, advertisers, and governments may employ. We’ll be detailing these in our next blog post as well as ways to mitigate them – stay tuned!